WOW!!! 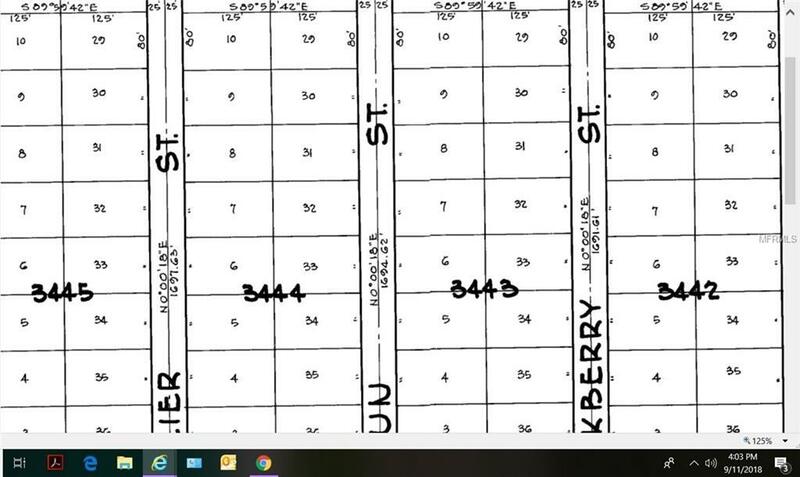 SIDE BY SIDE DOUBLE LOTS have become available in East Englewood. NOT in a Scrub Jay Habitat according to count records. 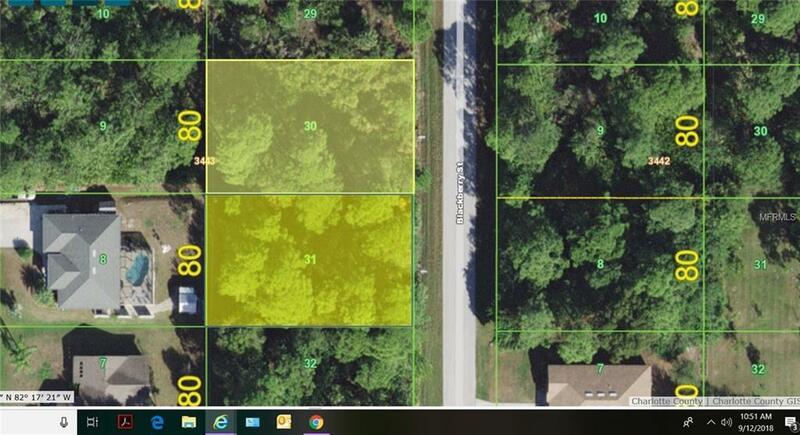 Build your dream home now on these double lots which will let you either build a larger home or provide some privacy. Lots are on Central Water. Septic System required. Ideally located near shopping, one of a kind dining, beautiful beaches & world class fishing.